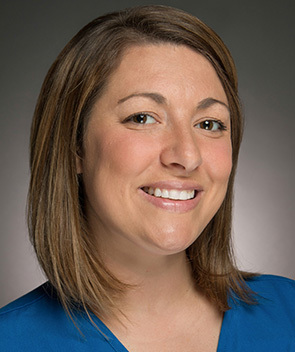 My name is Janna Mason, office manager at MCC Internal Medicine. I have worked in healthcare for over 16 years. Healthcare has been part of my life as far back as high school, when I worked at a practice my grandmother managed. I have worked in obstetrics and gynecology, dermatology, and internal medicine and am proud to have been part of the MCC Internal Medicine team from the beginning. I was born and raised in Macon, Georgia. I am a proud mother to 3 boys – Mason, Rollins, and Trey!